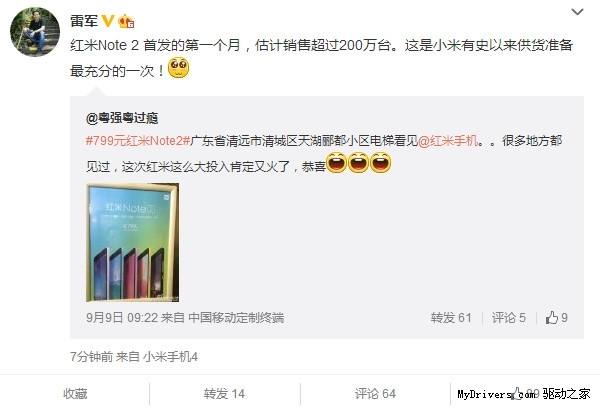 It was previously stated that Xiaomi Redmi Note 2 was such a huge hit, the smartphone ended up selling a total of 800,000 units in just a time span of 12 hours. Now, more evidence surrounding the smartphone’s killer price/performance ratio reveals that Xiaomi Redmi Note 2 was such a colossal hit, the company has just surpassed the 2 million sales mark. 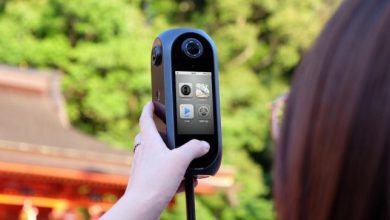 According to a Chinese source, on September 5, the company’s operations director has stated that the handset had reach the 1.5 million sales mark, which happens to be the best record for the company so far. With Xiaomi Redmi Note 2 bringing in a huge influx of revenue for the company, crossing the 10 million sales mark before the end of 2015 is highly achievable. 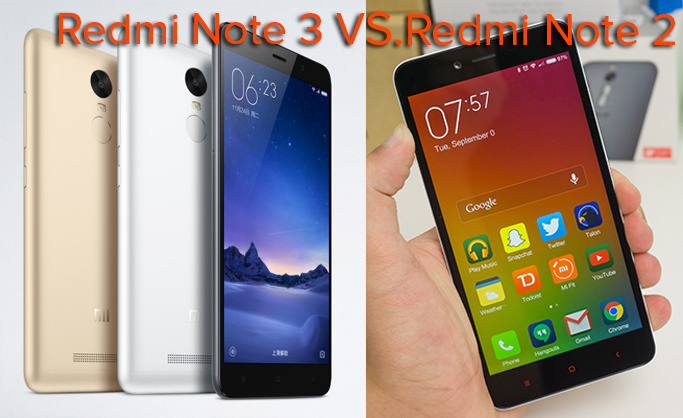 Keep in mind that Xiaomi Redmi Note 2 has to yet to be officially sold to other regions, though consumers can still acquire it through shipping services for an extra cost. If the company decides to take its affairs globally, the smartphone would sell faster than hot cakes. After all, a smartphone carrying a price of just $125 for the 16GB model and $156 for the 32GB model (keep in mind that these prices are for the Chinese region and will increase slightly when being sold in other countries) and armed with a Helio X10 chipset is bound to sell really well. We are waiting when the smartphone will be able to cross the 5 million sales mark. It will not be long now. 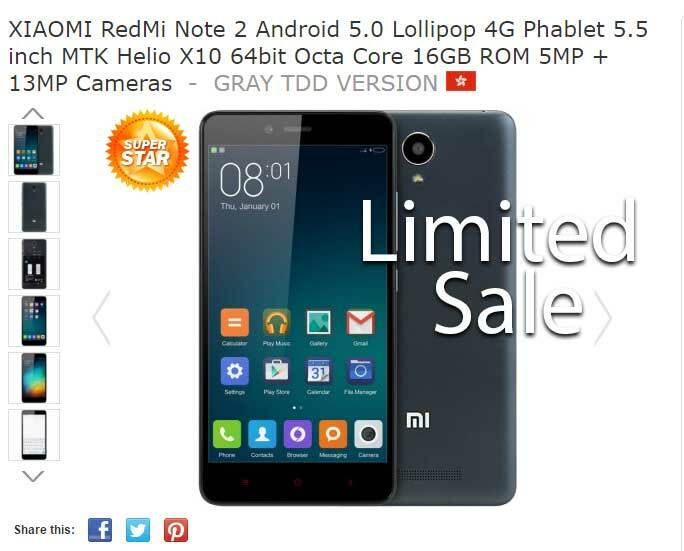 Xiaomi Redmi Note 2 is on a Limited Sale – Here’s a Good Opportunity! 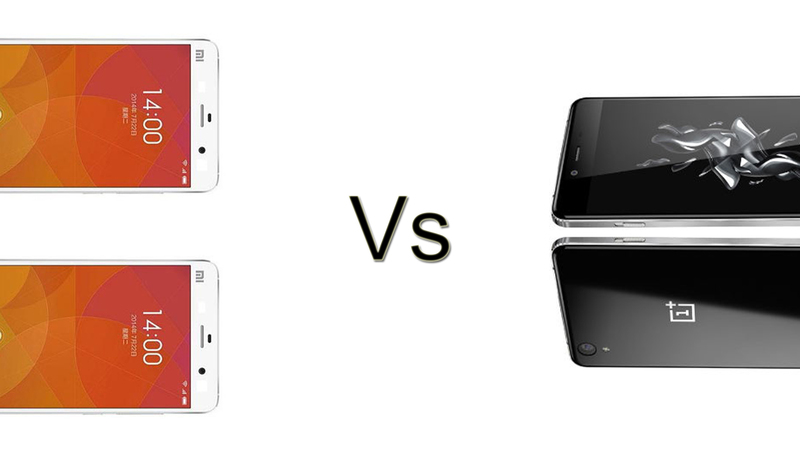 Xiaomi Redmi Note 2 vs OnePlus X: Which smartphone takes the crown in the affordable race?